An Introductory Guide to Massage is an essential textbook for all massage students and professionals. 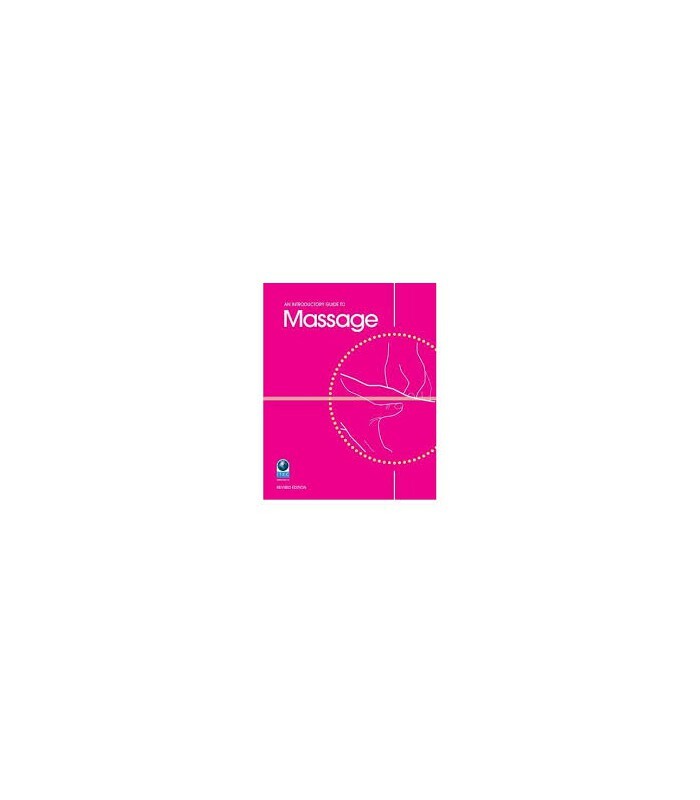 Clearly written and comprehensively illustrated, it is designed to provide a thorough introduction to massage techniques, essential background knowledge and professional practice. This new edition includes a free CDROM, including full Massage video routine.